The award-winning book, Thin Wild Mercury, presents the story behind the photographs of Bob Dylan by critically acclaimed film director and photographer, Jerry Schatzberg. A limited edition of just 1,500 copies, each book is signed by Jerry Schatzberg. 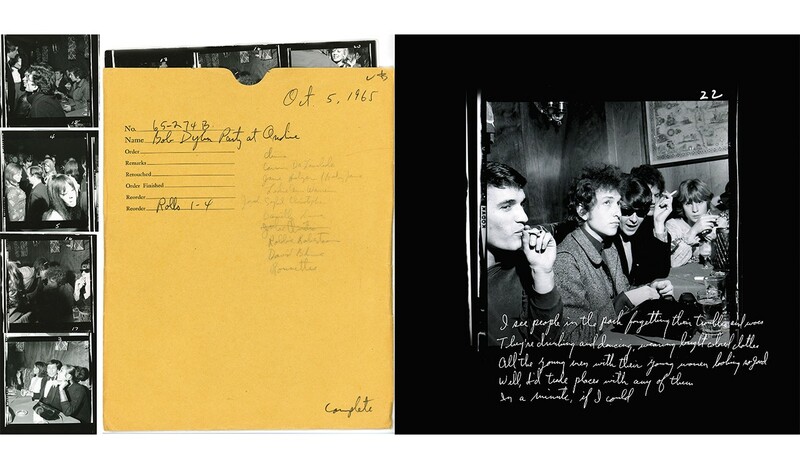 Thin Wild Mercury features nearly 500 photographs, many of which have never been published before while others have become iconic, including the shots used on Dylan's most influential album, Blonde on Blonde, released in August 1966. 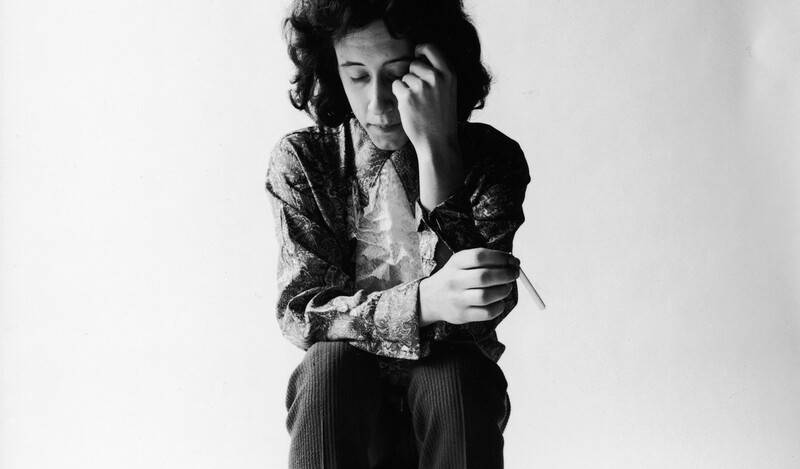 Thin Wild Mercury's 300 pages feature nearly 500 photographs, many of which have never been published before. All images are printed in four-colour with image varnishing, on three different luxurious art papers. 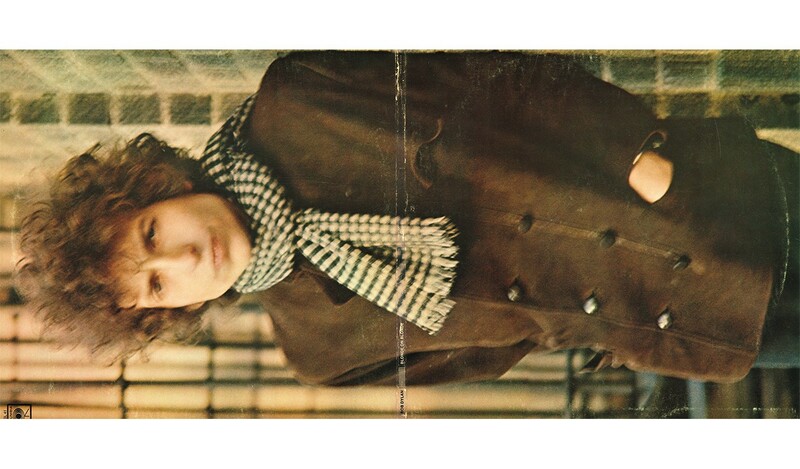 Throughout the book the photographs are illustrated with excerpts of Dylan's music, hand written by Jerry Schatzberg. A photographer for publications such as Vogue and Life magazines, Schatzberg first met Dylan during the recording of Highway 61 Revisited. 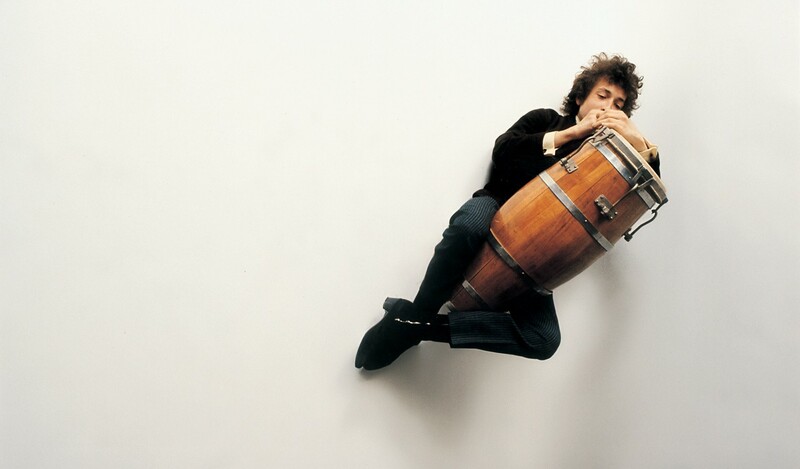 As well as photographing him in the recording studio, on stage and off, and shooting the controversial blurred cover of Blonde On Blonde, Schatzberg also created a series of iconic formal studio portraits of unparalleled poetic beauty. Thin Wild Mercury's 300 pages are filled with Jerry Schatzberg's photographs, from the iconic to the unseen. The stories behind all these images are presented, for the first time, in Jerry's own words. During the Sixties, as a photographer for elite publications such as Vogue and Life, Jerry Schatzberg (shown above) was a central figure in New York's vibrant art scene. 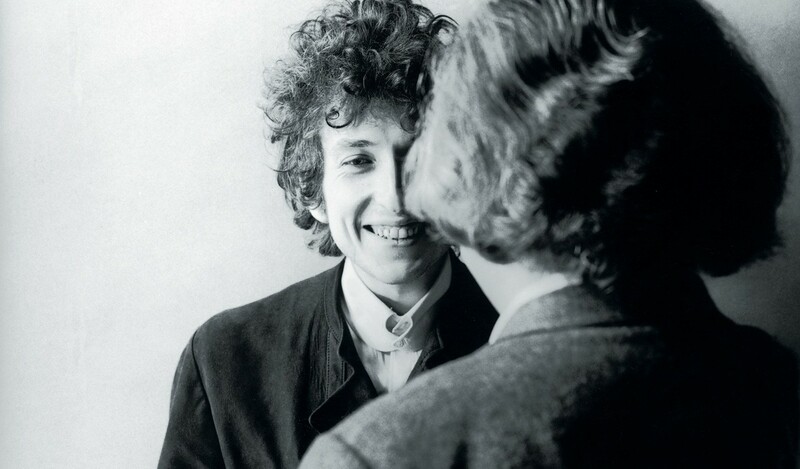 Schatzberg and Dylan became friends and over the course of the next year he photographed Dylan in the recording studio,photographic studio, on stage, being interviewed by journalists and socialising with friends. From creator of poetic images to compelling storyteller, few artists can claim to have crammed as much into their creative lives as Jerry Schatzberg. A former photographer for Vogue and Life magazines, and a New Yorker through and through, Schatzberg was at the centre of the city's cultural whirlpool in the Sixties, from where he captured candid photographs and intimate portraits of the generation's notable artists, celebrities and thinkers. Many of these images are also included in Thin Wild Mercury. Schatzberg's subjects have been as diverse as there have been many and include: The Rolling Stones, The Beatles, Jimi Hendrix, Aretha Franklin, Sammy David Jr, Andy Warhol, Harold Pinter, Roman Polanski, Robert Rauschenberg, Sharon Tate, Steve McQueen, Martha Graham, Fidel Castro, Ted Kennedy, and, of course, Bob Dylan. 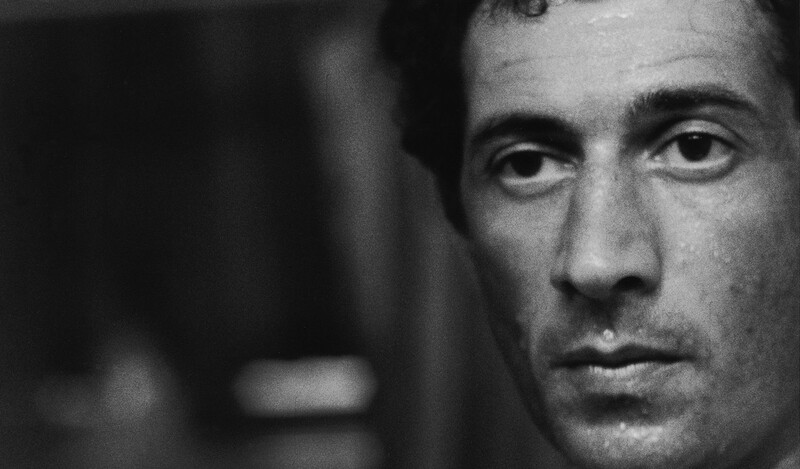 In the Seventies, Jerry Schatzberg turned his creative talents to film and immediately became an influential figure in the renaissance of American cinema. His early films - such as Puzzle of a Downfall Child,The Panic in Needle Park, and Scarecrow - are still widely regarded as classic. 'Jerry Schatzberg is a master of image making. His skill as a film maker is unquestionable. 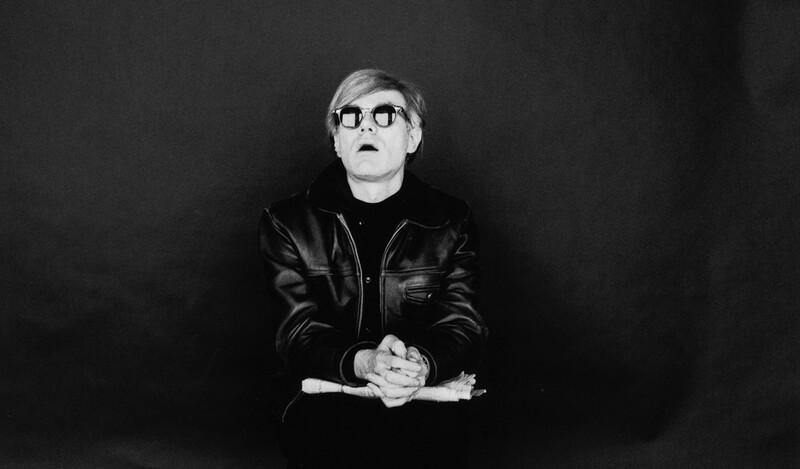 His photographs have a timeless quality: not one has dated, and yet some of these images are so iconic it seems they have always existed.' Kate Simon, photographer and author of Rebel Music. 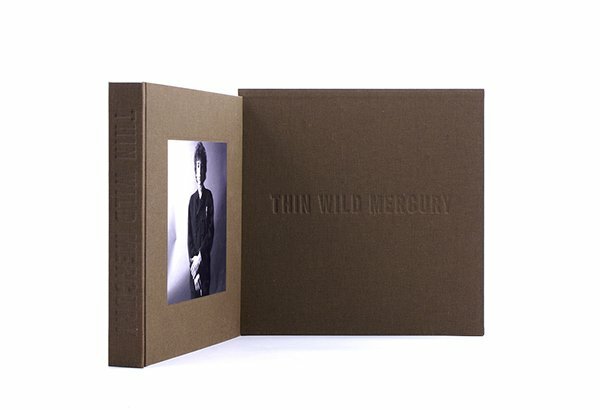 Thin Wild Mercury is an award-winning, large-format limited edition of just 1,500 numbered copies, each personally signed by Jerry Schatzberg. 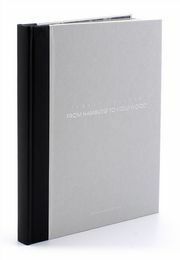 The book is hand-numbered and bound in a bespoke cloth. 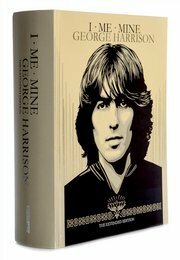 Each copy features a print of Bob Dylan inset into the front cover, and is housed in an elegant slipcase. An award-winning look at Bob Dylan by former photographer for Vogue and Life magazines, Jerry Schatzberg, who was at the centre of New York's cultural whirlpool in the Sixties. Full Brown Leather, Inset Photograph, Blind Tooling, Silver Page Edging.